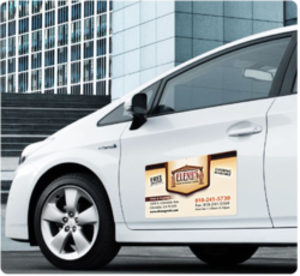 Car Door Magnets are a great way to promote your business for an affordable price. Car magnets are quick and easy to apply and remove so you can proudly display your message on your car when you need it and remove it when you don't. 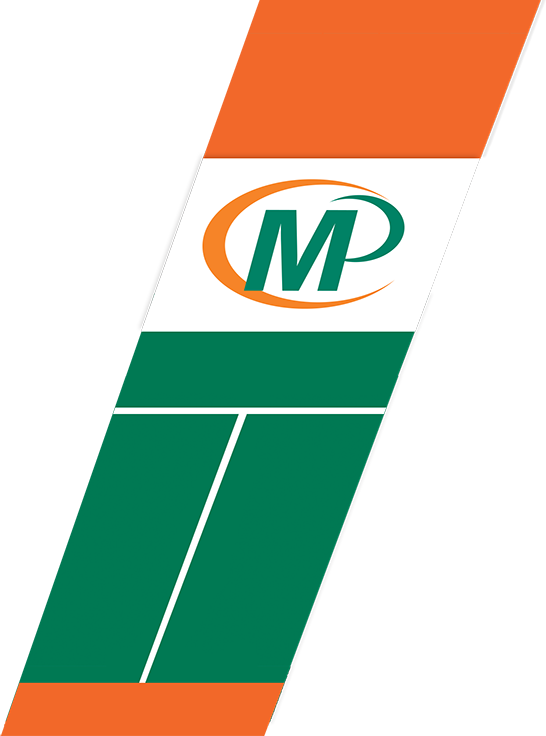 At Minuteman Press Markham our magnetic car signs are weather resistant and are strong enough to cling to your car even at highway speeds. Colour: Print your car door magnets in beautiful full colour or in black and white. .